"Action is the Soul of Intention." 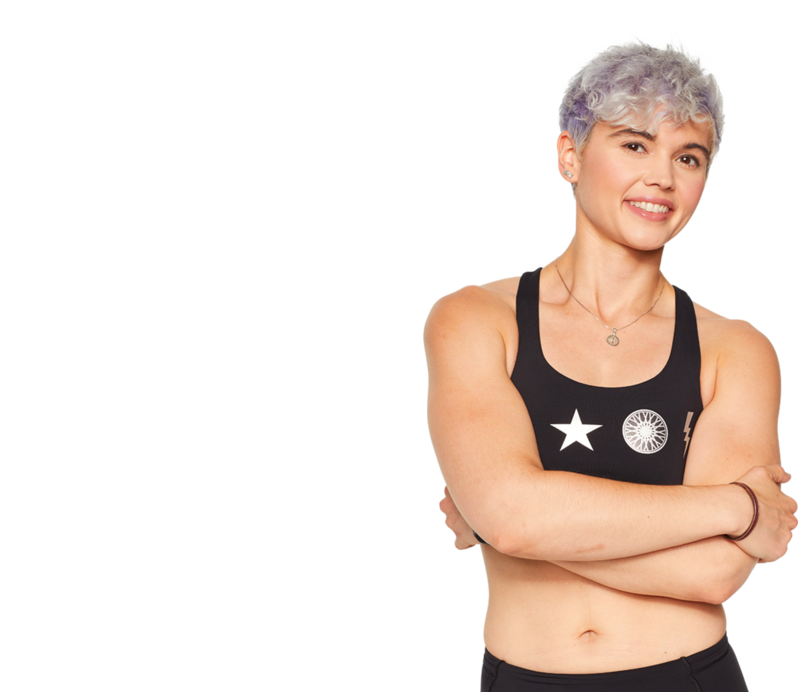 Leigha was a CPA & consultant for over 5 years before finally choosing to fully pursue her passion for fitness and people. She uses her story to encourage, motivate and inspire others to break boundaries, push limits while writing their own story. 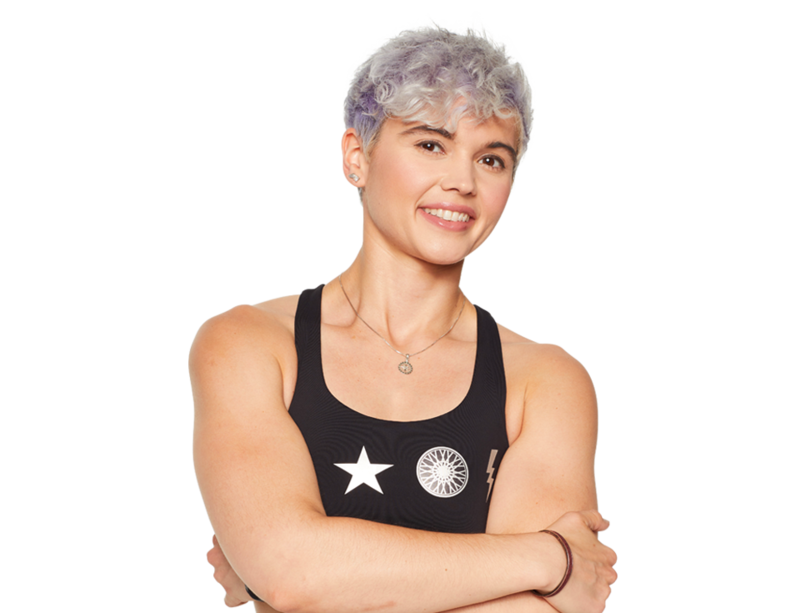 In her class, you can expect a supportive environment, inspiring message, high energy, amazing music, intense workout, and, of course, dancing on a bike! She wants riders to not only have a great workout, but a space to break out of comfort zones and open up to possibilities. Her two rules for her studio are to own your ride and be free to be you!